Sharks are fascinating animals. 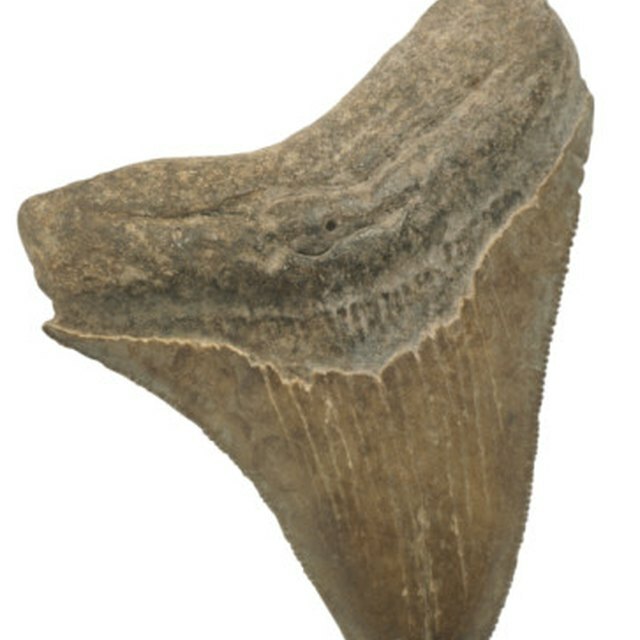 Ancestors of modern sharks existed as long as 400 million years ago, and there are about 360 different species of sharks, according to WorldOfSharks.net. They have scared us in "Jaws" and delighted us at Sea World. Indeed, sharks provide great fodder for science fairs and can make for an interesting and educational project. Sharks have incredibly powerful jaws, and each kind of shark has different teeth, so a project about their teeth could be very interesting. Identify the different kinds of shark teeth, what they eat, how they prey and how their teeth grow back. Create models of the teeth for an effective presentation. How do sharks hear, see, feel, taste and touch? 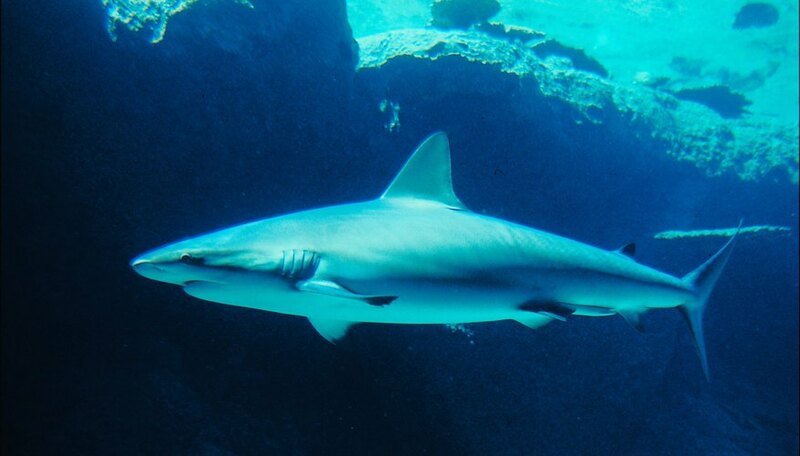 Shark senses are very different from human senses, so a study and chart of shark senses would be a worthwhile exploration. Since sharks can have anywhere from one to 100 babies at a time, consider studying this process. How do sharks mate and give birth? How do the shark babies survive, and what do they eat? You could also study the life cycle of a shark from birth to death with photos, videos or a website presentation. What sharks are on the endangered species list and why? Study the sharks that might be going extinct as another good science fair option. Peterson, Megan. "Science Fair Project Ideas Involving Sharks." Sciencing, https://sciencing.com/science-project-ideas-involving-sharks-5887888.html. 24 April 2017.